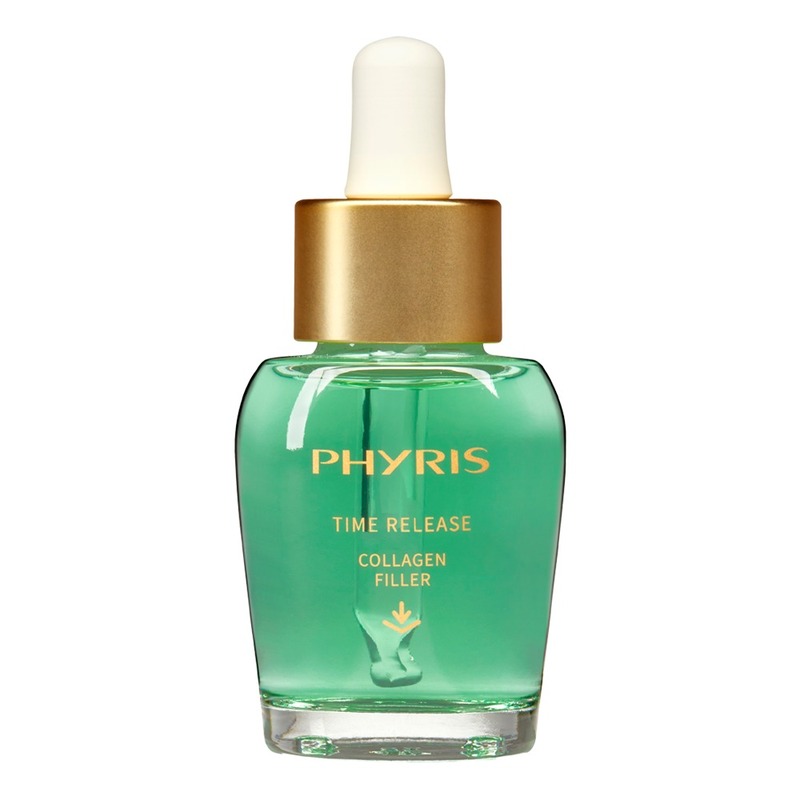 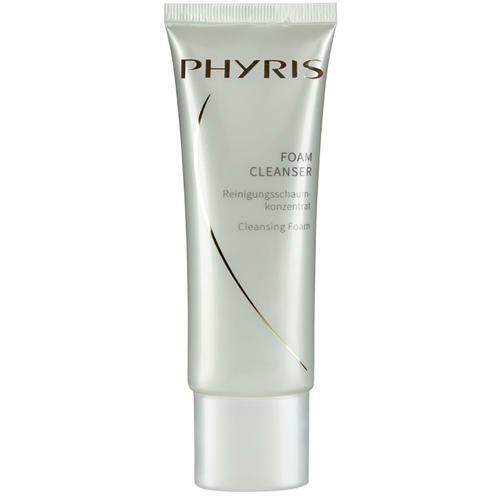 The PHYRIS Collagen Filler intensive serum immediately targets the typical changes of mature, tired skin and quickly ensures firmer contours. Collagen, an important constituent of connective tissue, improves the elasticity and firmness of the skin over the long term and can support the restructuring of the connective tissue. 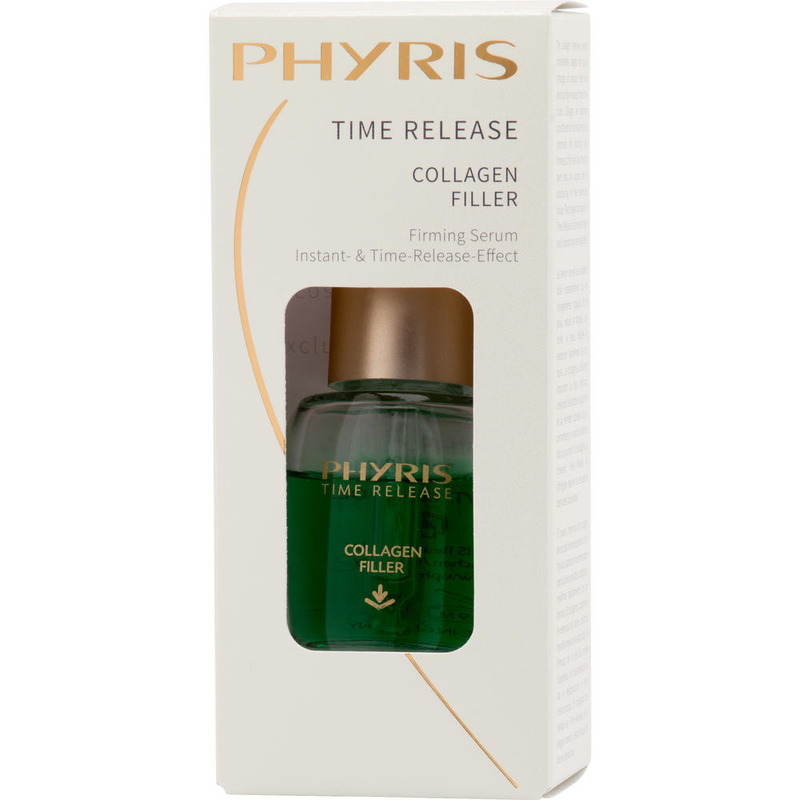 The collagen contained in Collagen Filler is of marine origin and is liposomally encapsulated. 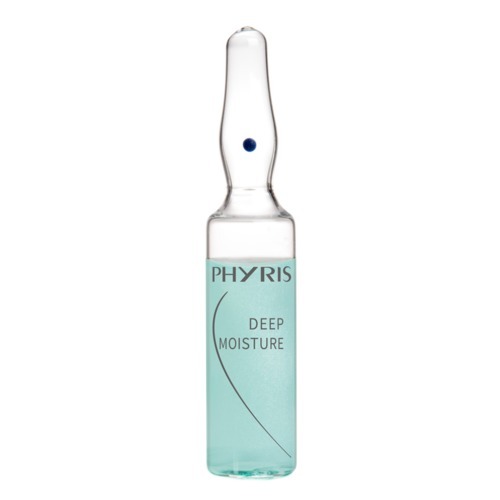 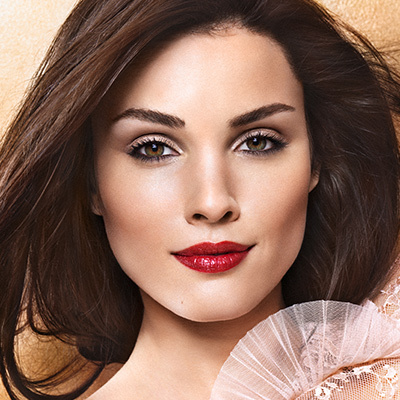 Tip: Applied as a cure, this serum intensively tightens the skin. 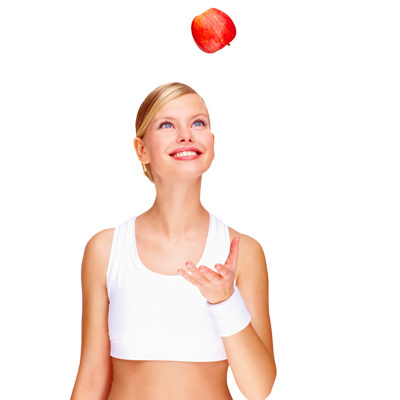 Works lika a facelift without going under the knife. 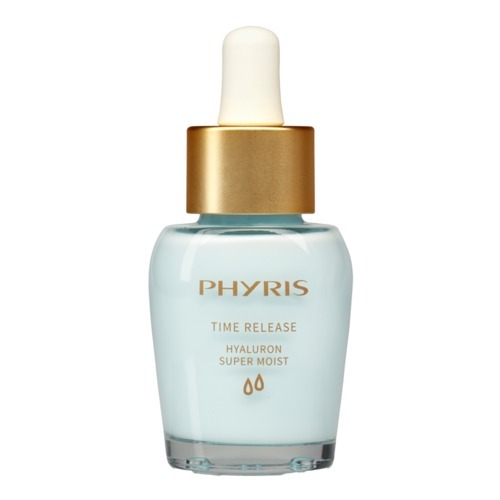 After Cleansing and applying a suitable Somi, apply one to two pipettes of Time Release Serum on face, neck and decolleté, apply on top two to three teaspoons Time Release Serum and remove aft er 10 to 15 minutes.